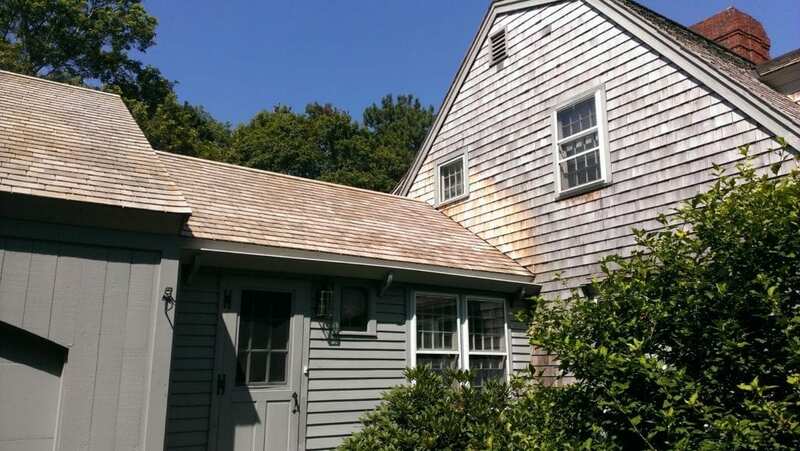 Cedar Roof Cleaning is an important step in maintaining the life of your roof. If you have a cedar roof, you most likely know that after just a few years, it will begin to show signs of wear. The darkened appearance that you may be seeing on your cedar roof is caused by algae and fungus growth. Why Clean Your Cedar Roof? The trained technicians at Liberty SoftWash will only clean your cedar roof using this safe, Soft Wash cleaning method. 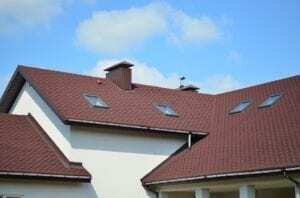 With Soft Washing, we will never use high pressure on your roof. The pumps that we use are designed to apply a cleaning solution at about 60 psi, which is close to the pressure that comes out of your garden hose. The cleaning agents in this process are strong enough to kill the algae but yet, they are biodegradable. Additionally, our technicians will not step one foot on your cedar roof, but will access your roof with the use of ladders with stabilizers or from the ground with the use of a waterfed pole system. Is Your Roof Crying for Help? Do You Have Ugly Shingles In Pennsylvania? 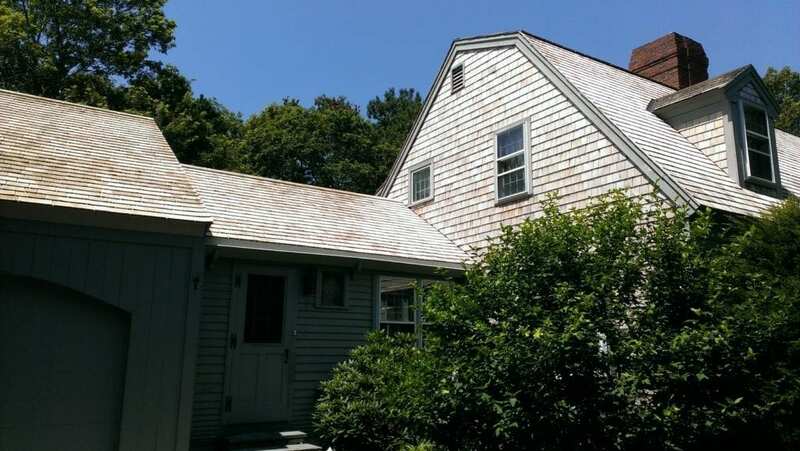 Algae and Moss Making Your Slate Roof Look UGLY?